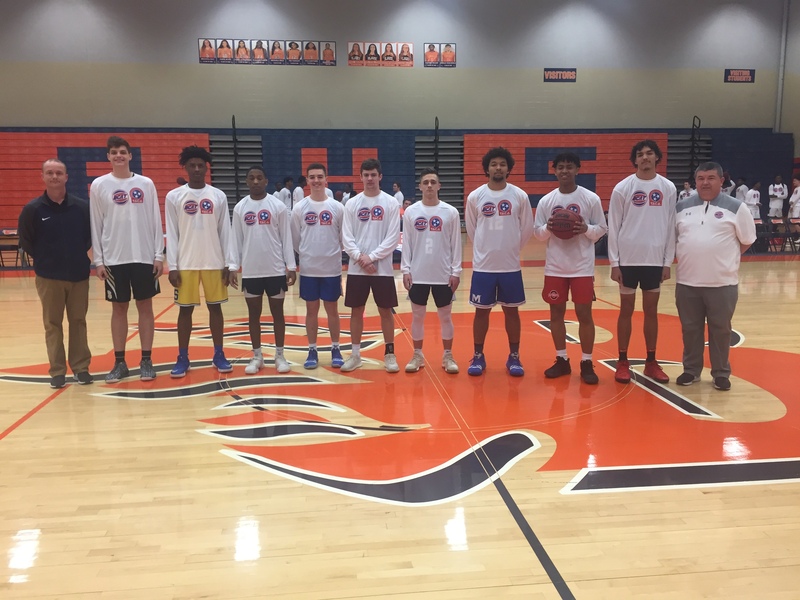 The 2019 BCAT / TACA All Star Games were held Saturday, March 23 at Blackman High School in Murfreesboro, Tn. 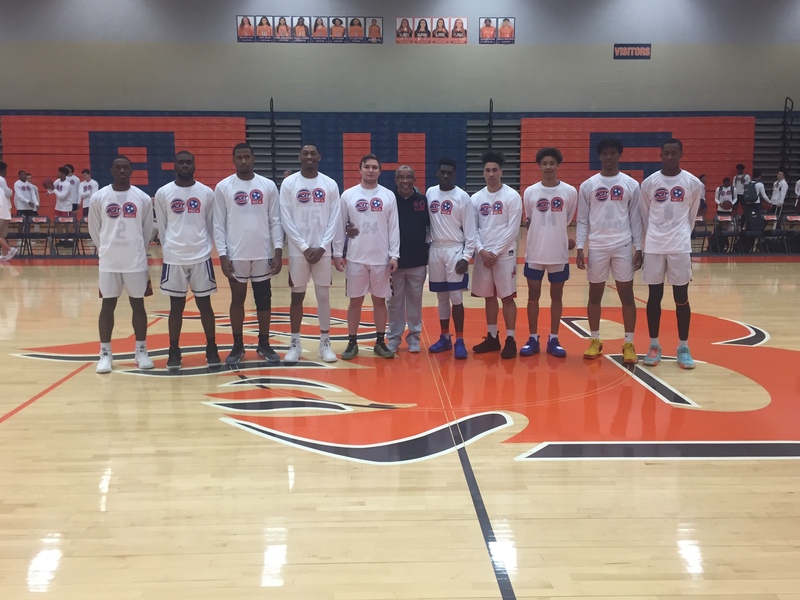 This year was the 10th all star game involving the Basketball Coaches Association of Tennessee. Four girl teams and four boys teams were selected from a panel of coaches. The teams were made up of: Memphis area, West Tennessee, Middle Tennessee, and East Tennessee. 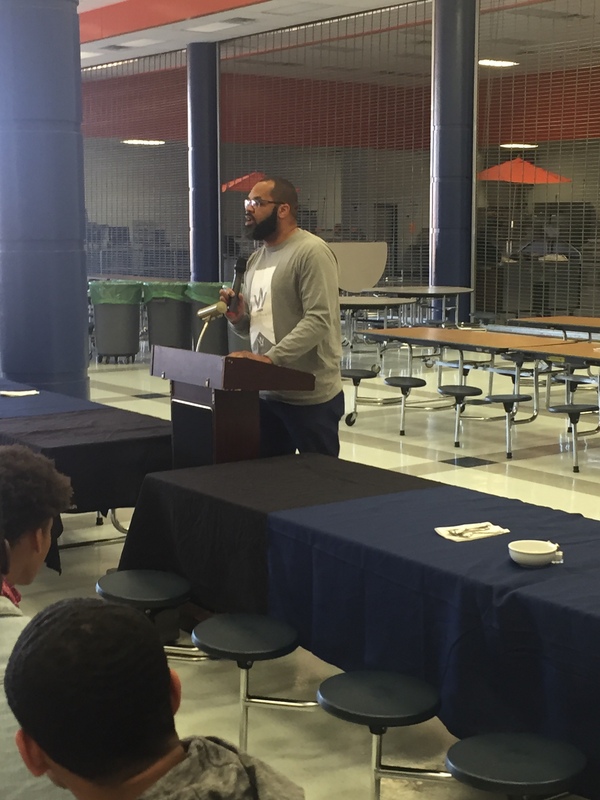 Players and coaches selected to represent the teams were announced and presented certificates at a brunch held in the Blackman High cafeteria. President of BCAT, Barry Wortman, introduced the guest speaker, Reverend Jason Scales. 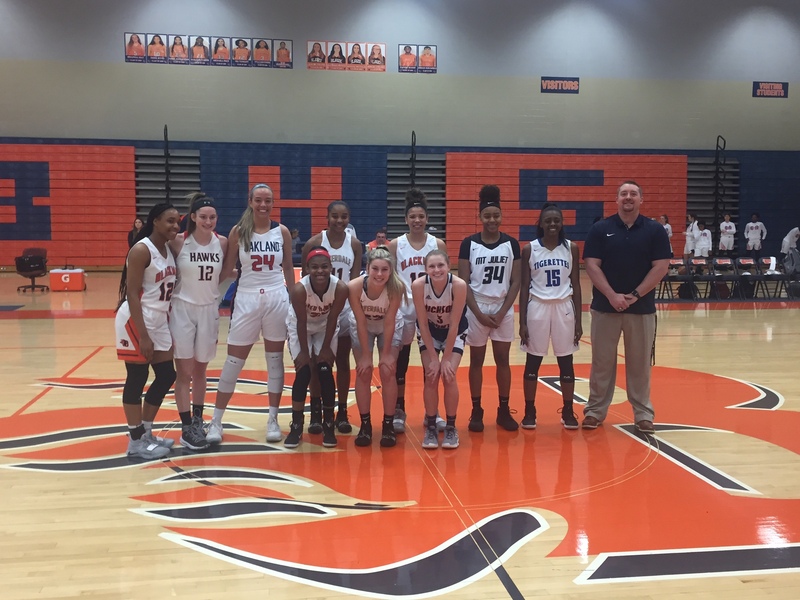 The girls tipped off the games with East defeating the West and Middle Tn defeated Memphis Area in the semifinals. 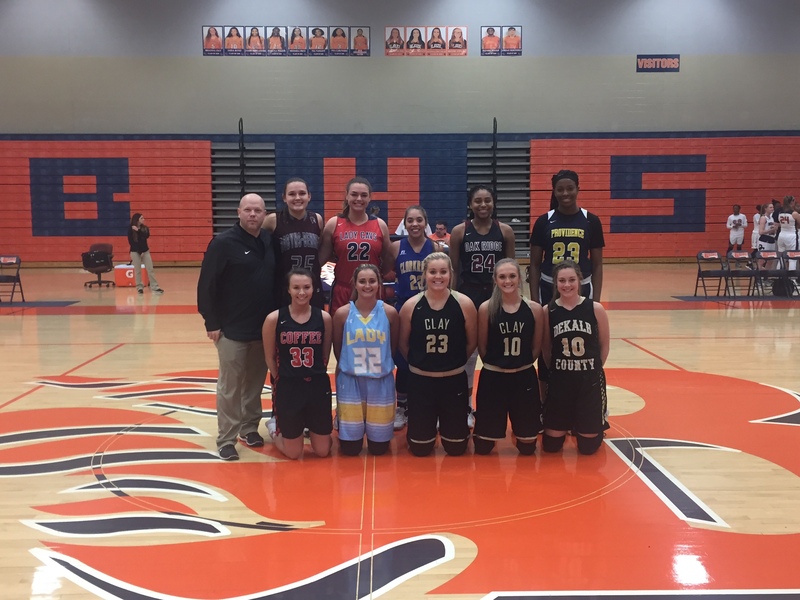 Middle Tn girls edged the East Tn girls in the Championship game. 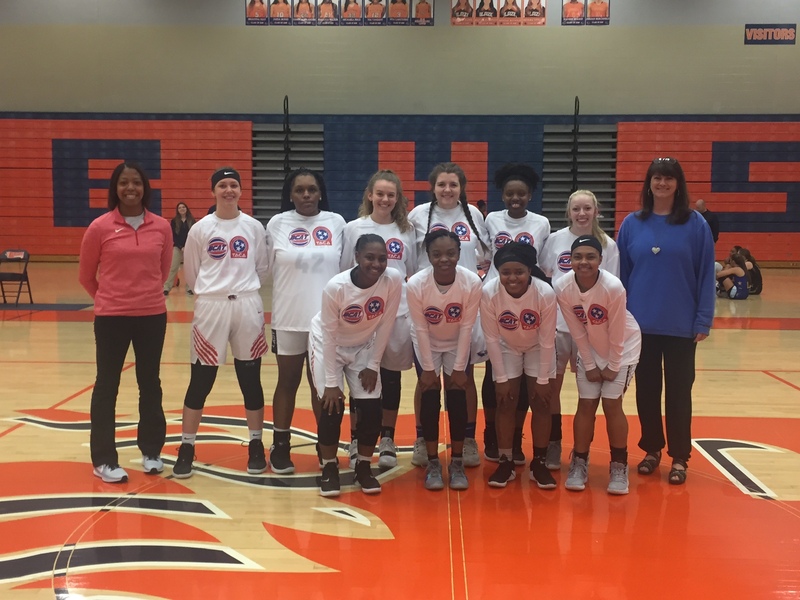 West Tn defeated Memphis Area in the consolation game. 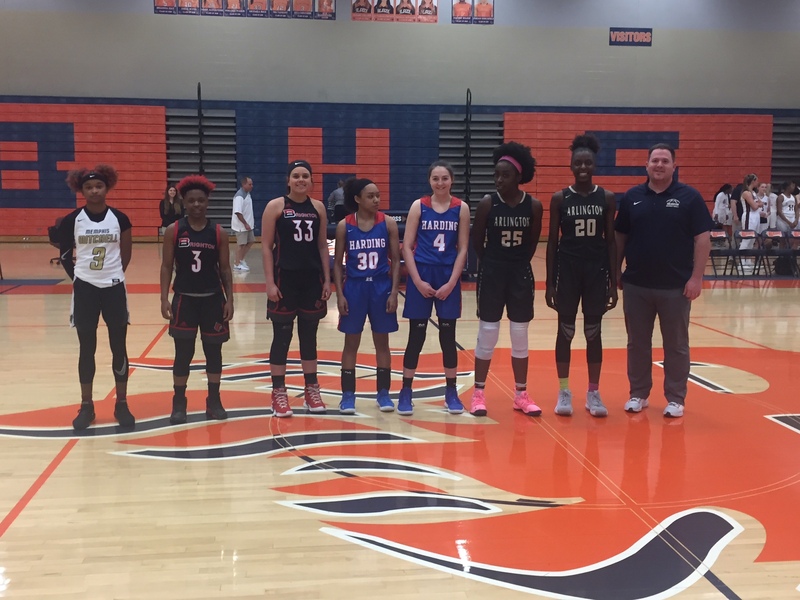 Jaida Bond, Blackman High School, was named MVP. In the boys semifinal action, West Tn defeated East Tn while Memphis won over Middle Tn. 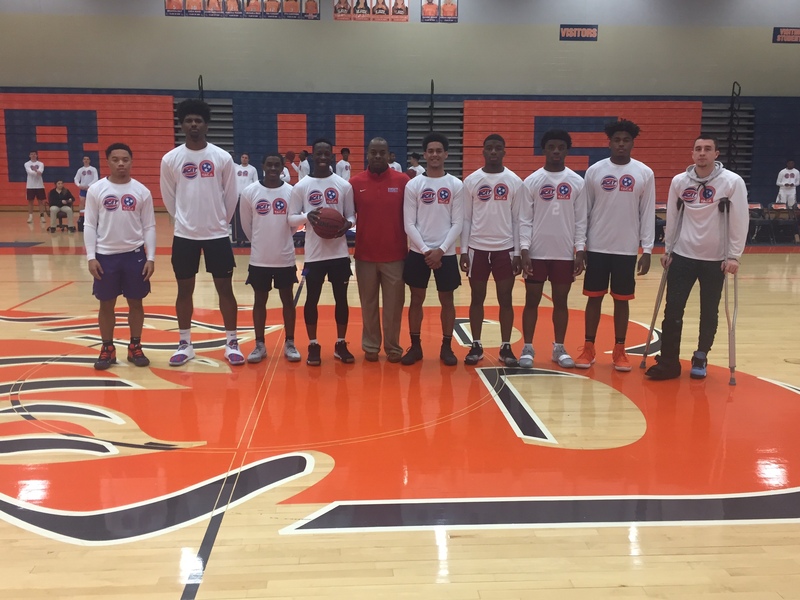 West Tn won a close game over Memphis in the championship. 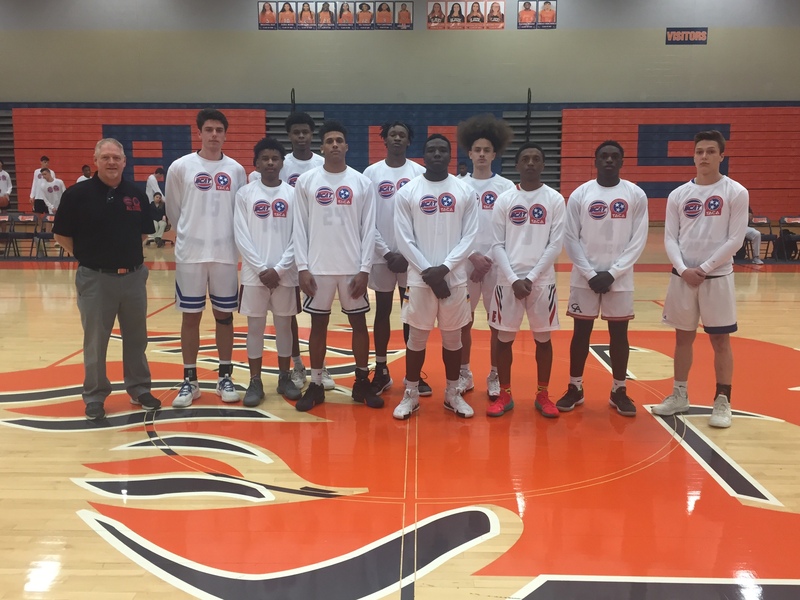 East Tn defeated Middle Tn in the consolation game. 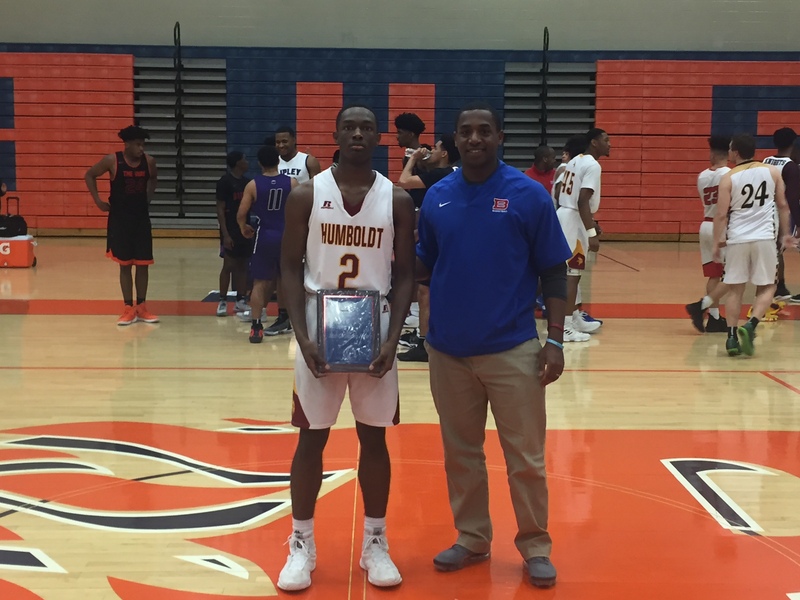 RJ Abernathy, Humboldt High School was selected as MVP. 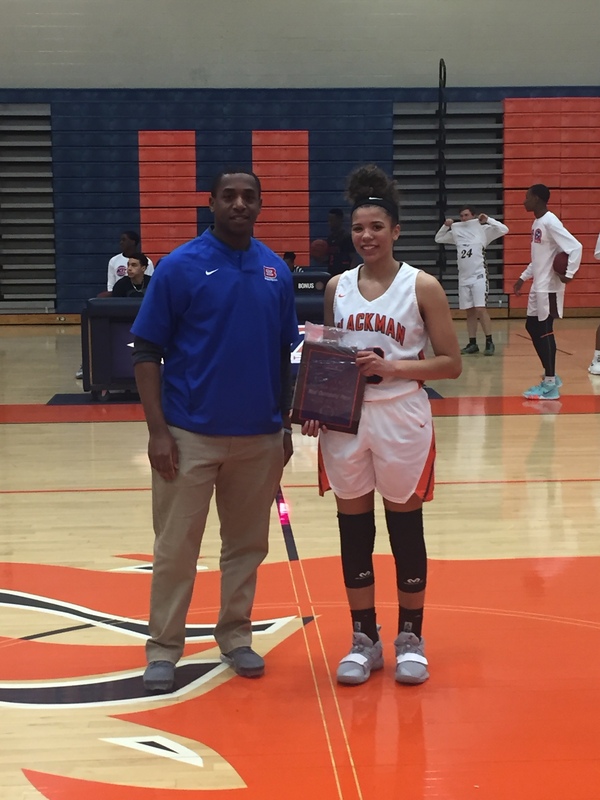 Coach Tre Edwards presenting Jaida Bond, Blackman High, with MVP Plaque. Reverend Jason Scales, Guest Speaker for BCAT ceremony. This entry was posted	on Monday, March 25th, 2019 at 10:13 am	and is filed under BCAT Announcements, BCAT Announcements. You can follow any responses to this entry through the RSS 2.0 feed. Both comments and pings are currently closed.